Ngaio Bealum has been doing stand-up comedy since the late 80's. He's been killing crowds for decades, and it was an honor to have him drop by the Big Z Broadcast Studio and share a little insight on the business. 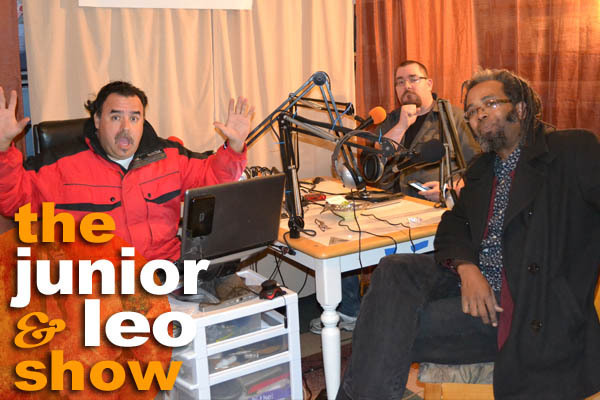 We talk about his beginnings in comedy, how he came to be one of (if not the) leading comedian in the cannabis scene, as well as talking about his marijuana advocacy, being a parent, and pointing out how awful Junior's haircut is. Good times abound on this episode! Be sure to follow Ngaio online on Facebook and Twitter!